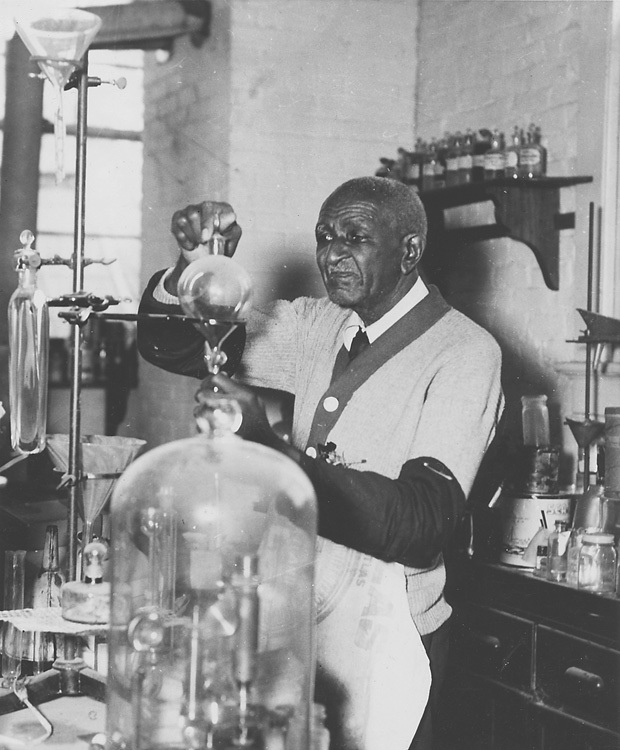 In an ode to the greatest HBCU scientist, we have now named our top HBCU research institution list for George Washington Carver. HBCUs appear to have taken another step back in the research field according to the latest National Science Foundation data. In 2013, research expenditures for the top 20 HBCUs combined for $451.4 million, while 2014 combines for $445.4 million. This represents a 1.34 percent drop year over year and 2.13 percent drop from two years ago. The top ranked HBCU is Florida A&M University at 199 and the twentieth ranked Alcorn State University is listed at 314 in America’s college research landscape. MEAC leads the way with eight schools versus the SWAC with four. Division II/III schools also comprise two schools on the list. The HWCU-HBCU gap for research among top 20 research institutions is 52:1, an increase from 2013’s 50:1.